Women Advancing Grid Edge (W.A.G.E.) is a network dedicated to promoting the advancement of women and underrepresented groups in the electric power sector. W.A.G.E welcomes both accomplished professionals who want to share their expertise and individuals looking to advance their careers in the field or enter the industry. We advocate for the diversification of the grid edge workforce, which we believe will contribute to the long-term success of the distributed energy future. W.A.G.E. organizes regular events in partnership with relevant organizations. Our goal is to create physical and virtual spaces for women and members of underrepresented groups to seek mentorship, share knowledge, and build a more inclusive professional community. W.A.G.E. members receive useful information about our events and special opportunities via our team. (Sign up below!) Quarterly events may include panel discussions, networking events and skill-building workshops. 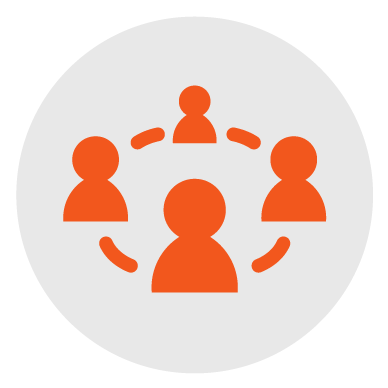 Meet other professionals and influencers in the grid edge space to build your network. Pass on your hard-won knowledge to a young professional, or find a mentor who can support your career. Learn how to cultivate and implement specific skills relevant to professional development during interactive sessions. Discuss industry trends and insider intel with a network of likeminded professionals. W.A.G.E. collaborates with similar organizations to expand our reach and support each others’ missions. We also work with sponsors who are keen on connecting with smart, passionate women and members of underrepresented groups. If you are interested in sponsoring W.A.G.E. events or collaborating with us, please reach out. We would love to work with you. Partnership with New England Women for Energy and the Environment (NEWIEE) for a networking breakfast event at GTM’s New England Solar & Storage event. Partnership with Women of Renewable Industries and Sustainable Energy (WRISE) for networking at GTM’s annual Power & Renewables Summit. Collaboration with Columbia University School of International and Public Affairs to introduce students to clean energy career paths. The Mission Statement: Why Does The Industry Need W.A.G.E.? 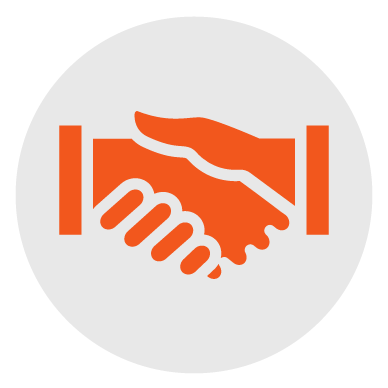 The grid edge sits at a niche intersection of utilities, finance, consulting and technology solutions. White men occupy a significant majority of leadership positions in each of these industries. The ongoing modernization, decentralization and digitization of the grid is opening up new opportunities to work and lead in the sector. This presents a critical opportunity to diversify the grid edge workforce. Diversity, not only of areas of expertise, but also of gender, race and ethnicity is what will help us propel grid modernization forward. Greentech Media and Wood Mackenzie Power & Renewables recognizes the need for a more intentional diversification of our own teams and the industry conversations we facilitate through our research, media presence, and leading industry events. To build a more diverse workplace, companies in the grid edge space must intentionally create opportunities for all kinds of people by increasing access to the right networks, skills and opportunities -- and to hold leaders accountable. W.A.G.E. seeks to promote conversation about these topics, and to champion diversity in the energy industry. 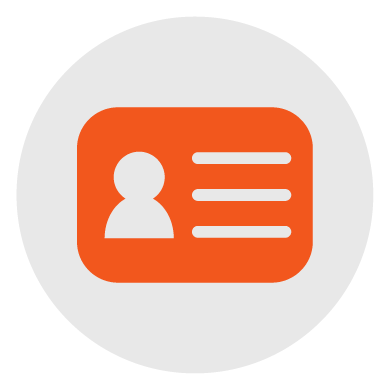 Join: Become a member of W.A.G.E. by signing up below! Fei Wang is a Grid Edge Analyst with GTM Research specializing in customer energy management. 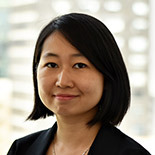 Fei was previously a consultant in ICF’s energy practice where she worked on assessing the impact of environmental regulations for commercial, government and non-profit clients. Prior to that, Fei earned her Master of International Affairs with a concentration in energy and environment from Columbia University’s School of International and Public Affairs (SIPA). During graduate school, Fei worked with New York Power Authority (NYPA) on renewable energy procurement, the State Energy Plan and the ReCharge New York program. Fei holds a B.A. in Economics from Franklin & Marshall College. 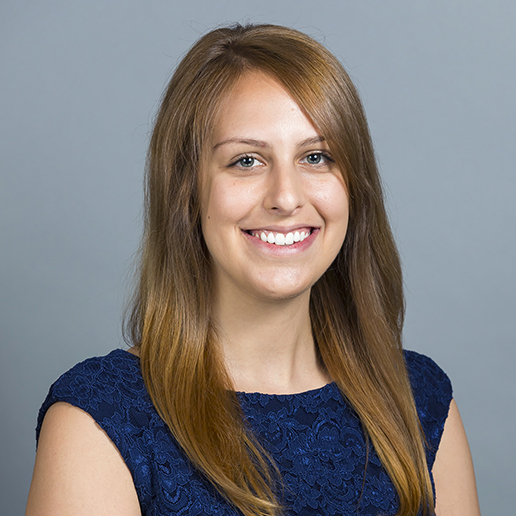 Colleen Metelitsa is a Grid Edge Analyst with GTM Research specializing in microgrids. Prior to GTM, Colleen earned her MPA in Energy Finance and Policy from Columbia University's School of International and Public Affairs. During her Master's program, she worked with the NY Green Bank, GE Ventures, and the Massachusetts Water Resources Authority (MWRA) on topics ranging from applications of blockchain in energy to the commercial deployment of energy storage technologies. She was previously a Consultant in DNV GL's energy practice, where she worked with utilities and the U.S. Department of Energy on impact evaluations of demand response, energy efficiency, and renewable energy programs. Colleen holds an AB in Environmental Policy from Princeton University. Elta is a Grid Edge Analyst at GTM Research working on demand-side management in U.S. electricity markets. Prior to joining GTM, Elta pursued a joint PhD funded by the European Commission on Sustainable Energy Technologies and Strategies at Delft University of Technology in the Netherlands. During her PhD she researched demand response policies for the implementation of smart grids, and has presented her work at both U.S. and European conferences in addition to publishing in international scholarly journals. Elta holds an MSc in Economics and Management of Network Industries from Spain and France and a BA in Economics from Union College (NY). Paulina Tarrant is a Research Associate on the Grid Edge team at GTM Research. Prior to joining GTM, Paulina graduated from Brown University with a B.A. in Environmental Studies, focusing on Environmental and Energy Policy. During her undergraduate career, she co-chaired an annual multi-disciplinary, sustainable design conference at Brown University and Rhode Island School of Design. She has been a marketing and business development intern with Smarter Grid Solutions and a marketing intern for a renewable energy development and investment company in Munich, Germany. 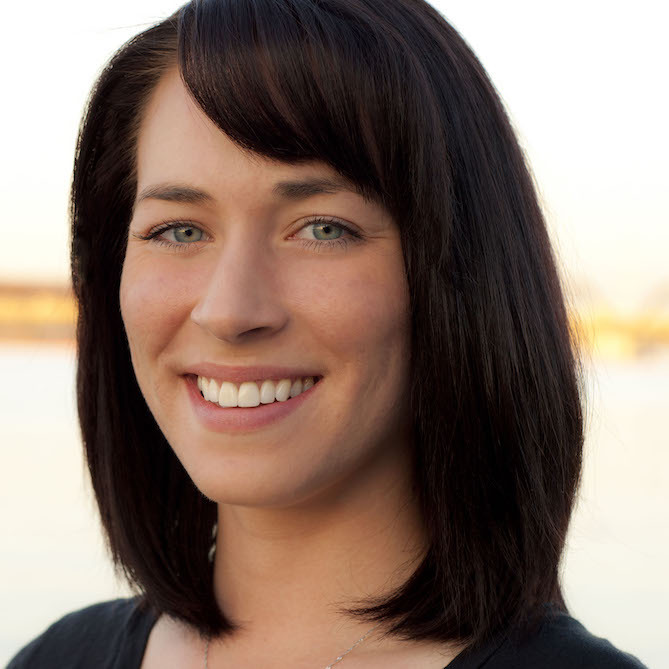 Michelle Davis is a senior solar analyst at GTM Research with a focus on the downstream US distributed solar market. She tracks the competitive landscape of installers, financiers and technology providers in the residential and commercial market segments. Prior to joining GTM Research, Michelle held various research positions focused on renewable energy, covering topics as varied as the energy water nexus to utility investments in electric vehicle charging stations. She has a BS in Biology from Arizona State University and is currently pursuing an MBA from Antioch University with a focus on sustainability. 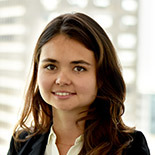 Jade Jones is a Senior Solar Analyst with GTM Research covering the global solar supply market. Jade aggregates and analyzes technology and pricing data within the solar manufacturing sector which informs both research and consulting. Prior to GTM, she has held several positions providing insight into the key relationships, business models and technology trends that are shaping the cleantech sector. Jade has a BS in electrical engineering from the University of California, Santa Barbara. 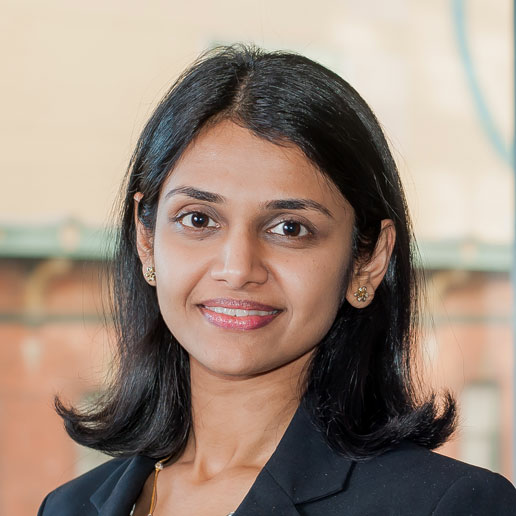 Mitalee Gupta is an energy storage analyst at GTM Research, where she focuses on supply chain analysis of the global storage market. 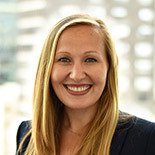 Prior to joining GTM, Mitalee worked with Utah Clean Energy, on energy storage, electric vehicles and energy efficiency policy and rate design issues in the southwest region. She has also worked with United Nations Development Programme in the past. Mitalee has a Masters of Environmental Management from Yale School of Forestry & Environmental Studies, and pursued her Bachelors in Environmental Engineering from Delhi, India. Is now Wood Mackenzie © 2017 Greentech Media or its affiliated companies. All rights reserved.